This practical and insightful reading guide offers a complete summary and analysis of Beloved by Toni Morrison. 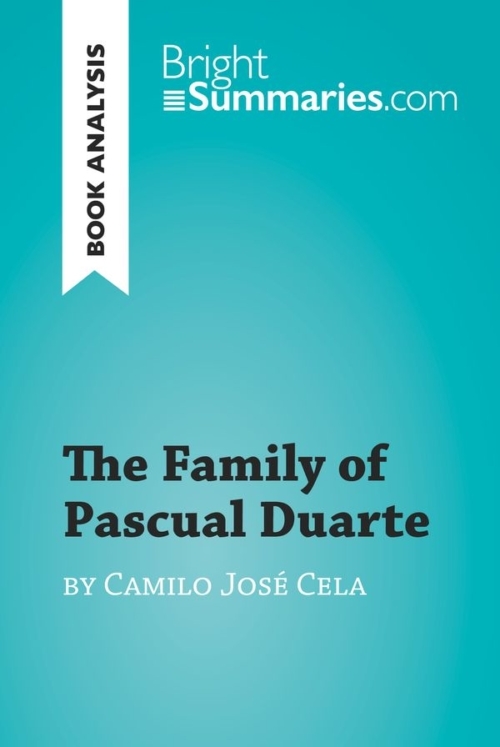 It provides a thorough exploration of the novel’s plot, characters and main themes, including violence, slavery and motherhood. 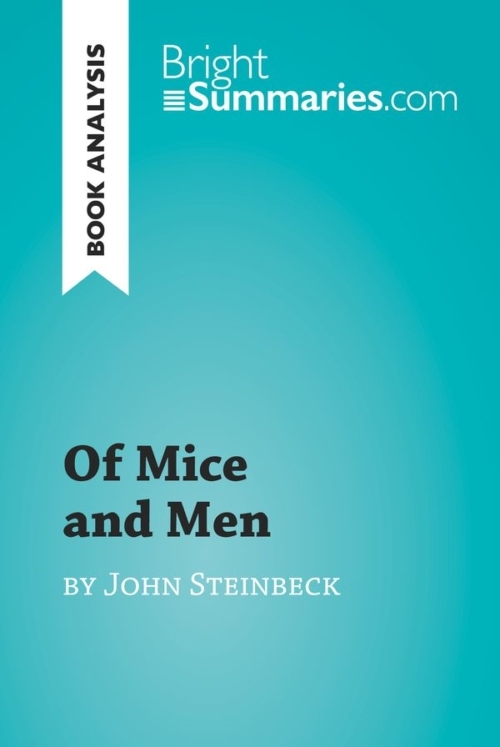 The clear and concise style makes for easy understanding, providing the perfect opportunity to improve your literary knowledge in no time. 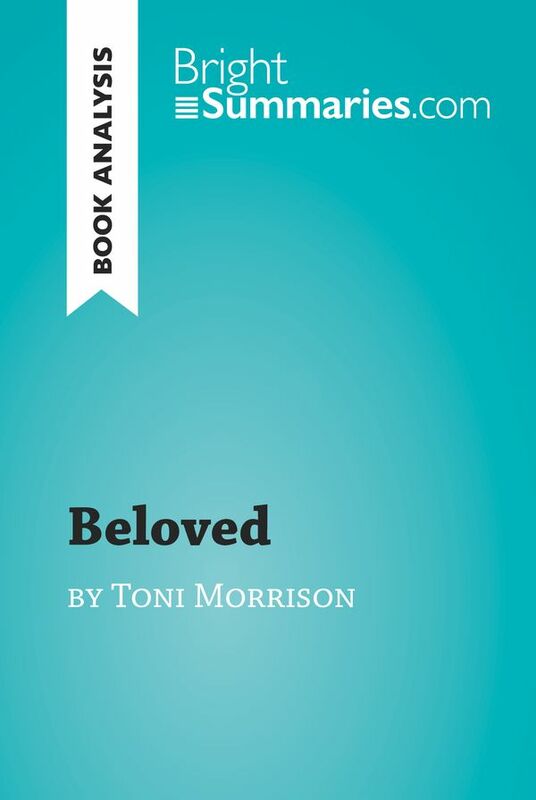 Beloved is one of Toni Morrison’s best-known and most acclaimed novels. It is set shortly after the American Civil War and tells the story of a former slaved named Sethe who fled with her children to escape her sadistic owner, known only as “the schoolteacher”. When the schoolteacher caught up with her, she chose to kill her baby daughter to spare her from the horrors of slavery, but found that the child’s presence did not vanish from her life. 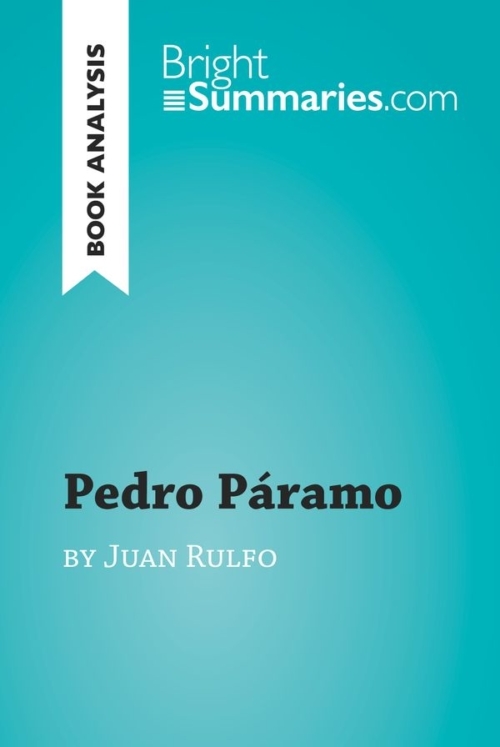 The novel won the 1988 Pulitzer Prize for Fiction and is regularly ranked by critics as one of the greatest American novels of the 20th century. It was also adapted into a film starring Oprah Winfrey in 1998. Toni Morrison is an American writer of novels, short stories, plays and non-fiction, as well as an editor and a professor emeritus and Princeton University, and is widely considered to be one of the country’s most important contemporary authors. 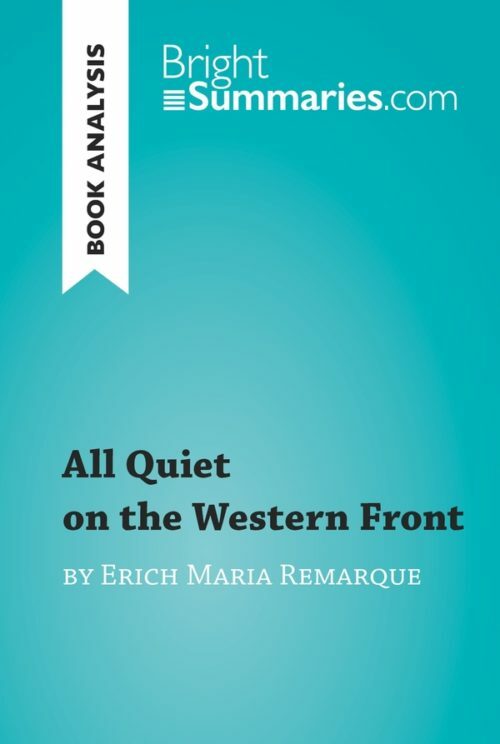 Her work often explores elements of African-American history, including slavery and the continuing prejudice that the community has faced; other significant themes in her writing include family, motherhood and love. The many accolades she has received in her decades-long literary career include the Pulitzer Prize for Fiction, the Nobel Prize in Literature and the Presidential Medal of Freedom, which was presented to her by Barack Obama in 2012.